Tandem has announced their newest pump, the t:slim X2. 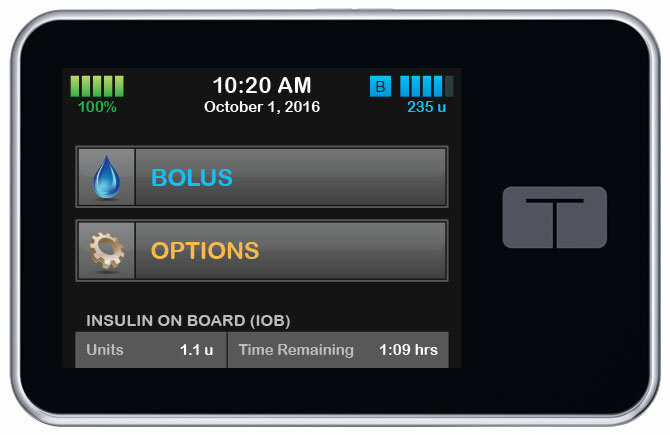 This update to the t:slim Insulin Pump has improved bluetooth capabilities and works with the Tandem Device Updater for remote software updates from a personal computer. The addition of the bluetooth radio will allow future devices and applications to "talk" directly to the pump. The Tandem Device Updater, which was cleared by the FDA in July 2016, allows users to update the software on their pumps without purchasing a replacement unit. 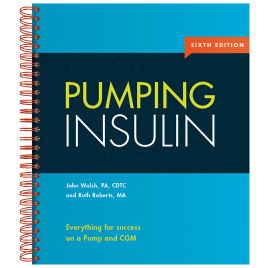 It has the potential to enable users to add new features without worrying about normal insurance pump replacement cycles. Shipments are expected to begin in late October. If you are a current t:slim or t:slim G4 Pump user and plan to upgrade to the t:slim X2 Pump when it is available, Tandem is asking that you contact them to find out what your options are.